“Home Sweet Home”! 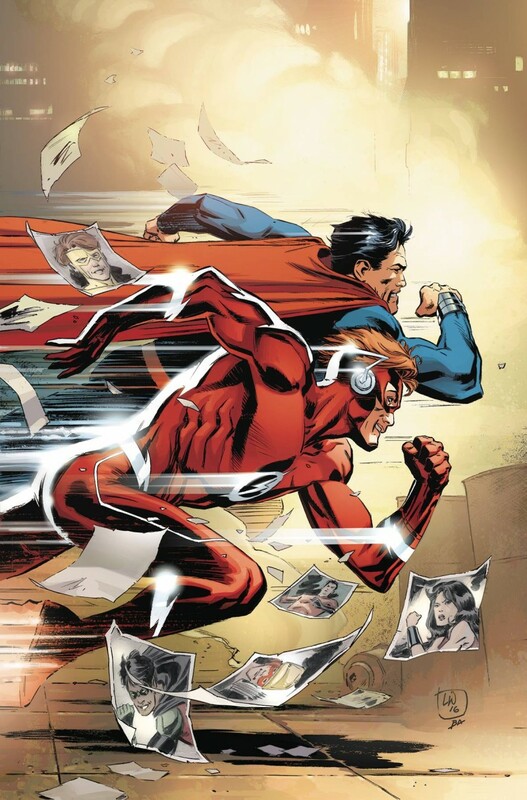 A new threat brings Wally West face to face with the Man of Steel, and the two recognize each other as kindred souls from another world. Plus, the Titans set up their new Tower in New York City!